Go make them. Make up a holiday. Dye your frosting pink or blue or something appetizing. Sprinkle some sprinkles and then eat them. 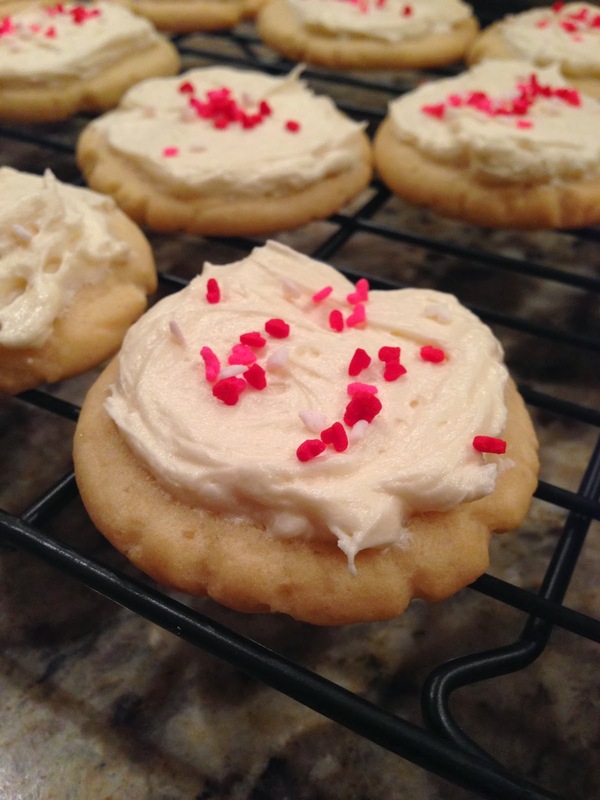 Because these won't take you 12 hours like normal sugar cookies do. And you'll be so pleased with the softy chewy crunchiness of them. In fact, you'll make them for your kids and then you'll eat them all yourself. 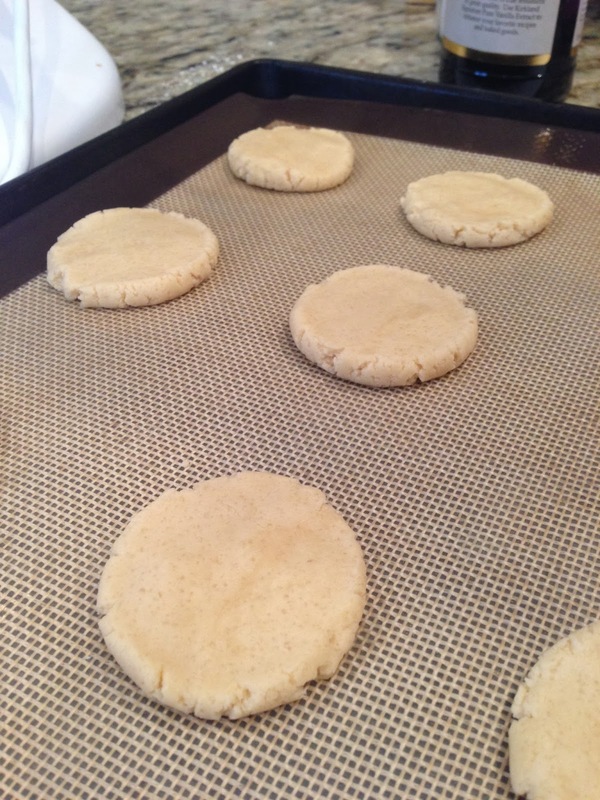 TGIP Rating--Easiest Sugar Cookies--KEEPER. I'm never using any other recipe. Ever. Next up: Okay, so I didn't make the cake I was going to make. We had planned a gathering that got waylaid by sickness, so a fancy layer cake seemed like too much for our little family. Which still leaves me wanting cake. But something simple. A Sunday night cake, if you know what I mean. I think I'll try this one. It's cookie season at my house. Apparently. I've been making a big batch of oversize cookies every weekend to get my people through the week. I think mainly I'm just trying to keep them off the Oreo wagon. Although, speaking of Oreos, mr. mentioned the other day that he'd really like a salted Oreo. Ideas? Recipes you can fling my way? TGIP Rating--Whole Wheat Chocolate Chip and Coconut Cookies--MEH. Maybe just not to my taste. 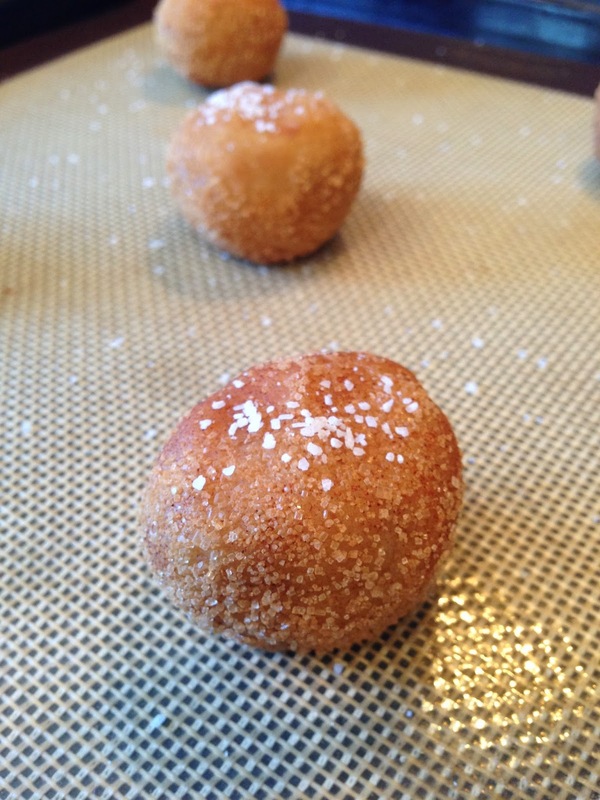 Brown Butter Salted Caramel Snickerdoodles--KEEPER. Beware of quick-staling. 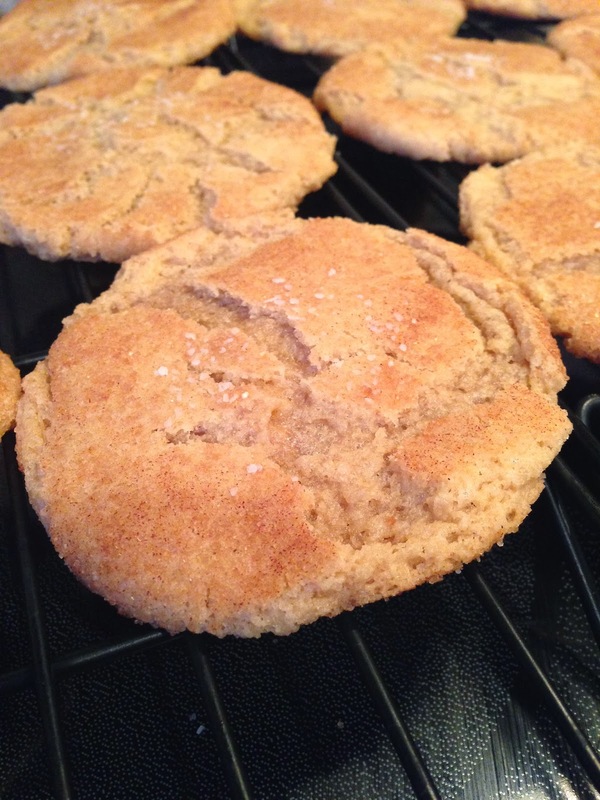 Next up: As cookie season continues, I'm going to give these a try. I cannot bear to refrigerate, roll out, and cut cookie dough. It's just dreadful. 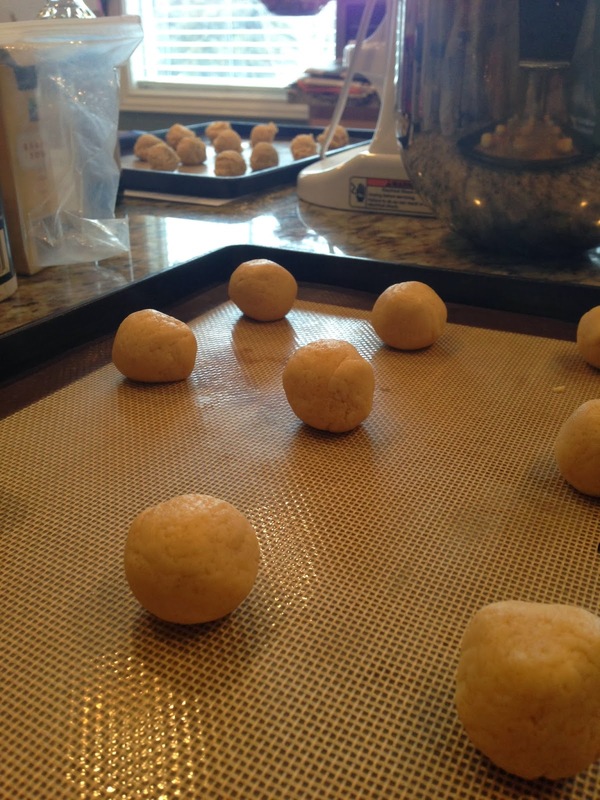 Bonus, I really like this blogger's recipes. Partly for deliciousness, but also partly because I don't have to make altitude adjustments. AND, as I'm not one to let a holiday cake opportunity go to waste. I'm ALSO going to make this cake for the people I love on Valentines Day. I'm feeling a little daunted by it as I haven't made a layer cake in several months. But it looks too delicious to pass up.